I chose Duet because it was the perfect program for my lifestyle. The flexibility and the fact that you work on your own pace works perfectly with my schedule. A lot of times, it’s hard when you go to college and you have to schedule your time with your classes, but Duet courses are always available. On my down time at work, I work on my Duet projects. "Duet gives you the ability to get your degree at a faster rate and gives you more support. It’s like a family in a way. When I was at community college, I didn’t really get to know the professors or students well. I feel much more included at Duet." 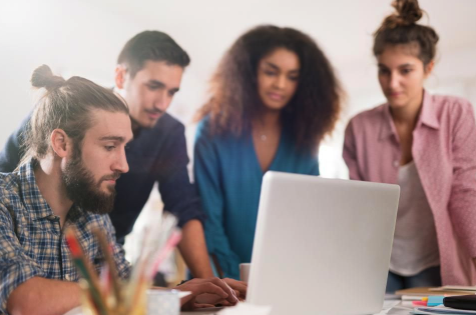 We are excited to see how this Forbes' article supports the competency based education model that Duet and SNHU are pushing for! Students not only learn more through CBE programs but that this model is more affordable, flexible and provides work readiness skills. The average tuition for a bachelor’s degree at a traditional four-year college increased more than 15 times faster than the average household income in the United States. Students who borrow graduate with an average of $27,000 in student loans. Student loan defaults slow economic growth by limiting access to credit, stifling entrepreneurship, and reducing long-term buying power. My name is Mary Leviner and I am the Director of Enrollment at Duet. 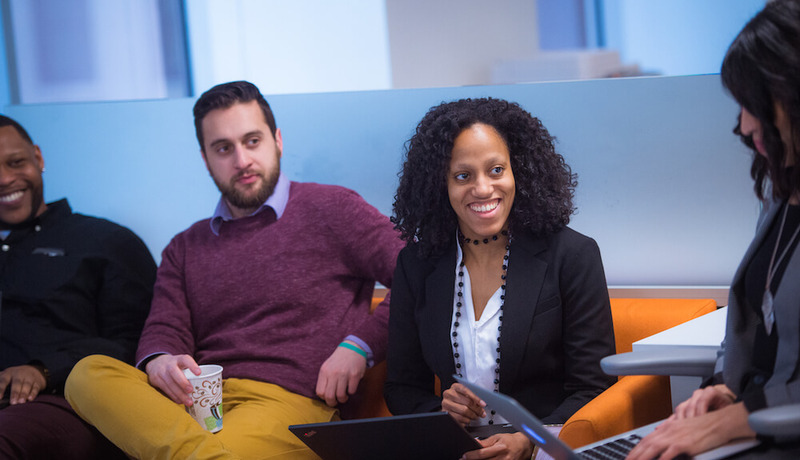 I host multiple weekly information sessions at our downtown Boston campus to explain Duet’s partnership with SNHU, the services we offer our students, and options for covering the cost of tuition at Duet. All enrollment inquiries can be sent to my email, [email protected]. I assist them with completing the enrollment process from start to finish! The SXSW (South by Southwest) EDU Learning Expo was truly an enlightening experience! The Learning Expo blends together a dynamic community of innovators, students, student startups, educators, and exhibitors who all share the commonality of personal and professional growth in sectors of education. 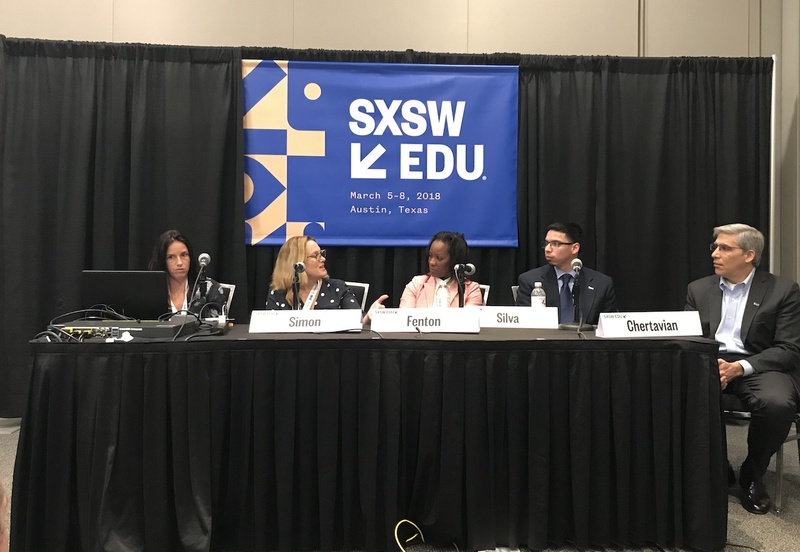 The SXSW conference featured student performances, sessions, programming, keynotes, panels, and workshops which focused on spreading the knowledge and information of what is taking place in Higher Education through expert improvement and individual development. This year, I was given the opportunity to join a conversation led by a panel of thought leaders such as Gerald Chertavian (CEO of YearUp), Daniel Silva (YearUp graduate), and Yvonne Simon (SNHU partner). The discussion focused on approaches to extend and develop the models for new types of higher education. Match Beyond is now Duet! I am excited to share that as of today Match Beyond is known as Duet! I’d like to use this moment to share with you all why we’re making the change, why we do what we do, and our vision for the future. This name change has been in the works for a while. The only thing changing about our organization is our name. Our program model tremendous team and downtown campus all remain the same. At Duet (formerly Match Beyond), we're excited to help lead the movement in reinventing higher education. We'll share all that we are learning in that effort and news we think you’ll want to know.